During the Civil War period, several photographers had studios in the borough of York or in Hanover. Some, such as Evans & Prince and Charles E. Wallin, were prolific portrait photographers and/or producers of paperboard carte-de-visits (CDVs for short). Hundreds of nice examples exist. Most, however, are of unidentified people because the keys to the photographers’ negative identification numbers have all disappeared over the years. I have recently blogged on a couple of CDVs from my personal collection of local people whose identities are known. Much scarcer (and far more expensive to purchase on the collectors’ market) are original CDVs of outdoor scenes shot here in York County. As I mentioned during last week’s sold-out “York County Illustrated” evening with the York Daily Record’s history storytellers blogging team, there are less than three dozen known or reported outdoor photographs taken in the entire county. Perhaps the six most famous are from a team of out-of-state photographers from Washington, D.C. Another YorkCo photo is by an Adams County amateur photographer who was part of one of the earliest clubs of photography enthusiasts. They toured the eastern USA taking “tourist” pictures. Here are the stories of the known pictures. 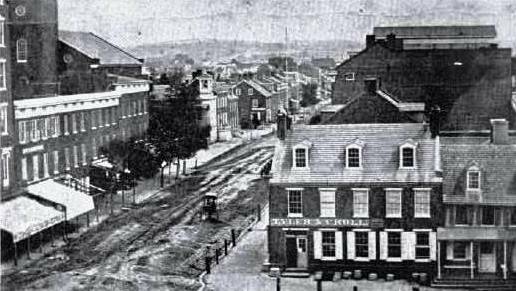 There are at least seven known photos taken of buildings in the borough, York County’s largest town in 1860 at 8,605 people. Two show the center square area and appear to have been taken from an upstairs vantage point on the northwestern section of the square. This was the location of Center Hall, which contained the studio of Glenalvin Goodridge before the Civil War. 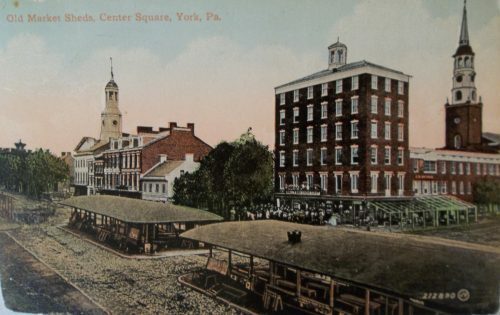 He may have been the photographer who captured an image of the two wooden covered market sheds and part of E. Market Street, including the distinctive Hartman building (the tallest building in York County at the time). This photo follows. Another image taken from a location slightly east of this one does not show the market sheds but instead looks down S. George Street. 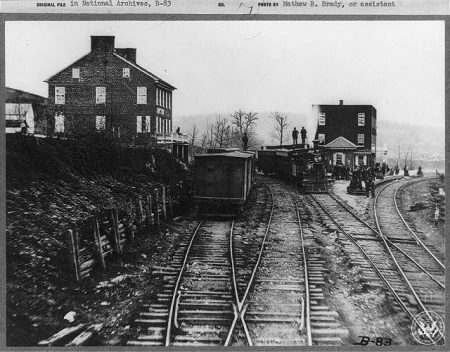 The York County History Center has this image in its collection. 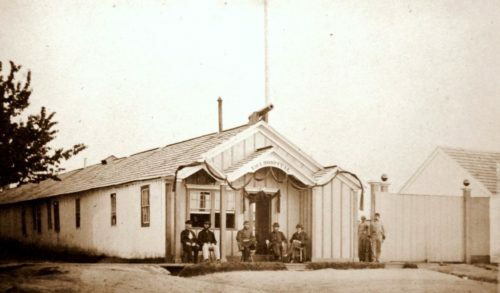 Some observers speculate this photo, dated 1861, shows the effects of the late spring “onion snow” that caused so much misery for the volunteer soldiers then training at Camp Scott (not shown; it was off to the left center of the photo off of E. King and S. Queen streets). The other five known landscape images taken in York date from the spring of 1865. 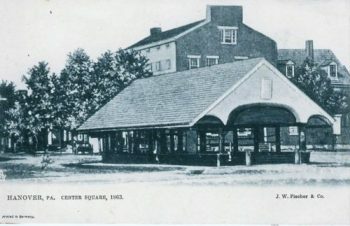 They show the United States Army General Hospital on Penn Common (now Penn Park). Charles E. Wallin took these photos and produced what are now quite rare CDVs of the subjects. He took two pictures of the hospital’s administration building (with its characteristic cannon mounted on the roof. One photo shows Dr. St. John Mintzer and his senior staff; the other does not include them); one shows the hospital’s relatively new chapel; one depicts the inside of one of the 14 wards with several patients, and the final one shows an outdoor gazebo. There are rumors of other hospital photos but I have not seen any CDVs of them for sale. 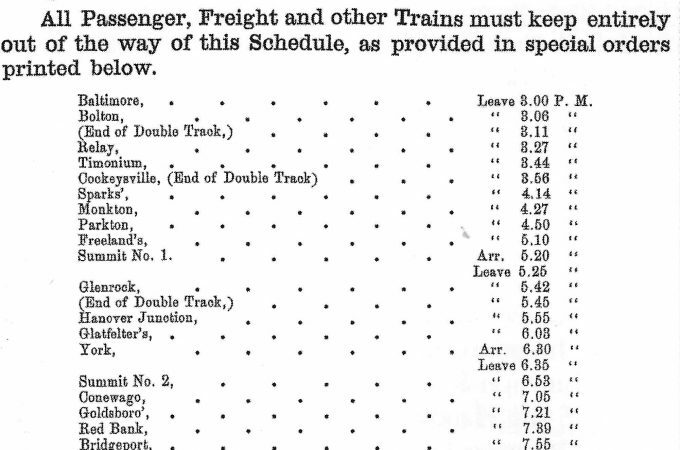 I have also heard stories of other images taken in York, including an alleged one of the local railroad station with Lincoln’s funeral train parked there (also taken in April 1865), but, again, none of these have surfaced for sale nor does the YCHC have copies on display. These may strictly be long-time rumors and nothing more. A couple of early images of local farms may be from the Civil War but more likely date from the Reconstruction era (1870s in particular). Charles F. Himes of New Oxford, PA, was a member of the Amateur Photographic Exchange Club, an early group of photo buffs. The Library of Congress has a collection of their images. They depict a wide variety of scenes in Pennsylvania and upstate New York, including the Catskills. Himes is believed to have taken the only known photo of the world’s longest covered bridge between Wrightsville and Columbia (the same bridge that the Pennsylvania state militia famously ordered burned during the Gettysburg Campaign). Historic Wrightsville, Inc. has one of the surviving prints of this bridge photo in its museum on Locust Street. 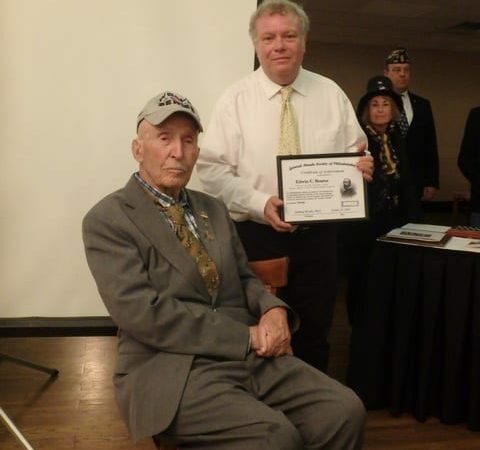 Peter S. Weaver was the leading wartime photographer in Hanover. His body of work includes one that shows the town’s open-air market shed in the square. Early 20th-century postcards of this wartime photo can occasionally be found for sale at reasonable prices. Another image, not often seen as a CDV and not as well known except in Civil War circles, shows a hired work crew in 1863 disinterring the remains of soldiers killed at the battle of Hanover. These bodies were destined for reburial in the new national cemetery in Gettysburg. Weaver and his father are took at least one image at the National Cemetery during the dedication. Speaking of the national cemetery, perhaps the most famous (and definitely most reproduced) Civil War images of York County are a series of six landscapes taken at Hanover Junction in November 1863. Famed Washington photographer Mathew Brady (by then nearly blind) dispatched two capable assistants, Anthony R. Berger and David B. Woodbury, to take photos of the dedication ceremony. President Lincoln was to give a brief address (now famous as the Gettysburg Address). 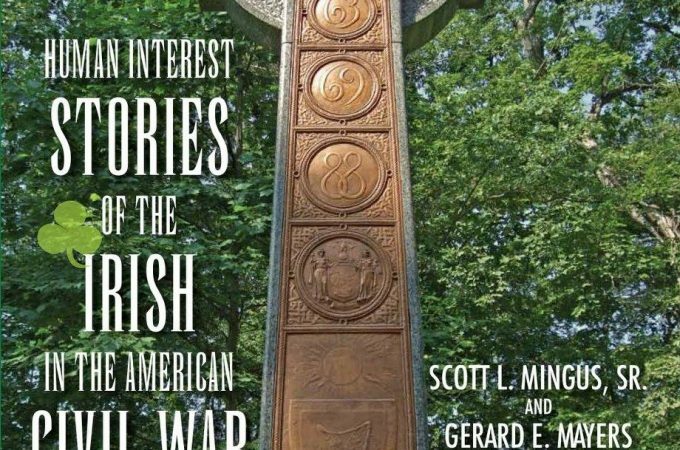 While Berger’s and Woodbury’s images of the dedication have been lost to history (other photographers’ works remain, however), the duo apparently paused long enough in Hanover Junction on their way to Gettysburg to take the six images. Some observers claim that at least three of the six pictures show Lincoln, though this is debatable. The National Archives has the original photos; high res images are available on the website of the Library of Congress. I discuss these images in some detail in a past Cannonball blog post. So, the question to my Cannonball readers is this, are there other known photographs taken in York County during the Civil War years? If so, please comment and include a scan of the image if you have one. There are also a number of photos taken in the 1870s through the 1890s that show buildings and scenes that would have been quite similar to wartime views. 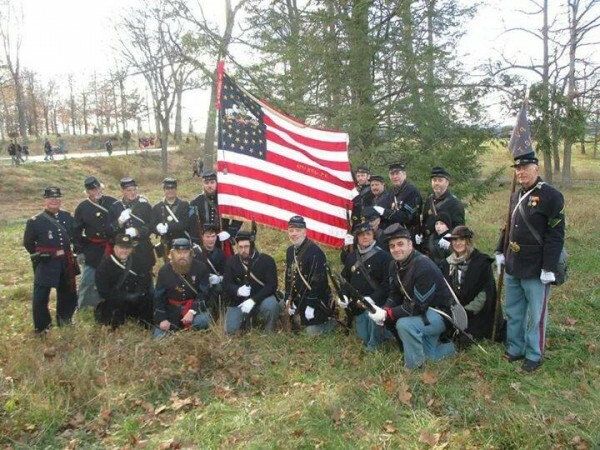 Are you looking for any photos taken during the civil war era or just photos of locations/civil war related photos? 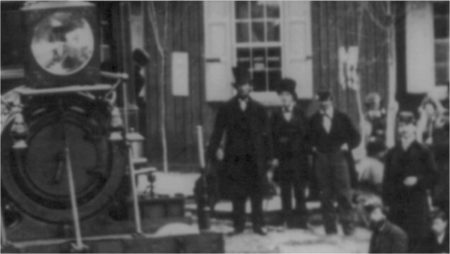 I have a photo of ancestors that is from 1862 or earlier, but it is just them, nothing else in the background. Is that what you would be looking for? I am specifically interested in outdoor shots (if any more exist). 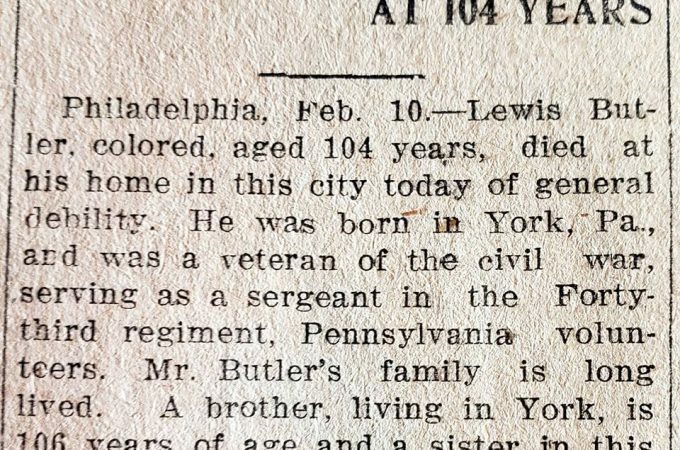 However, I would also enjoy posting photos of identified York Countians on my blog. So, feel free to send me a scan of your ancestors and as much information as you can provide about them.